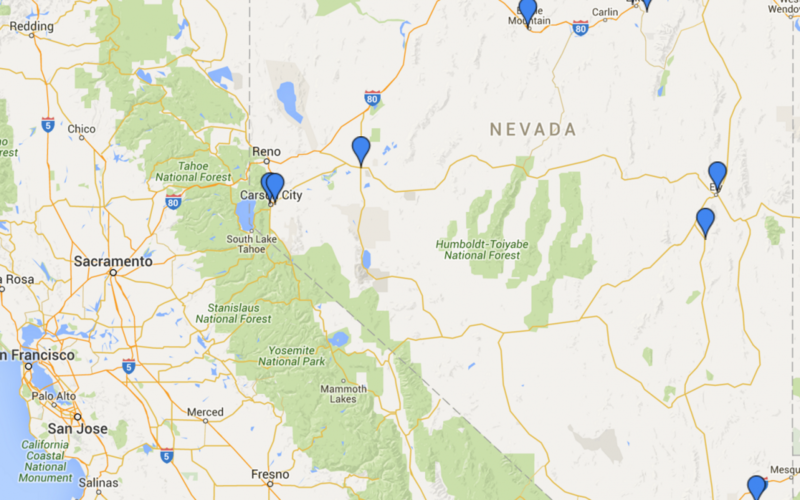 CARSON CITY, Nev., March 2, 2016 /PRNewswire/ — Twenty Nevada schools will receive $14.1 million from the Nevada Ready 21 (NR21) digital learning initiative announced today by the Nevada Department of Education. CTL, a manufacturer of 1:1 solutions for education, will provide Chromebooks, networking wireless infrastructure, a rich suite of apps and online tools and a robust package of service and support for this program. “CTL would like to congratulate the visionary school districts and middle schools who were awarded grants in the Nevada Ready 21 Digital Learning Program today. We look forward to working with each of these schools to implement our 1:1 solution in their classrooms,” said CTL Vice President and Chief Marketing Officer, Mike Mahanay. The 2015 Nevada Legislature approved Gov. Brian Sandoval’sNR21 program that helps students develop 21st century skills needed to fuel the economic growth of the state. “This innovative digital learning program provides each student in a participating middle school 24-hour access to a laptop and supports teachers in providing engaging, authentic learning experiences,” Nevada Superintendent of Public Instruction Steve Canavero said. CTL will provide both onsite and online professional development training. Professional learning for teachers and administrators will begin late spring 2016 and continue throughout the program. Students will receive their new devices in the beginning of the 2016-2017 school year. 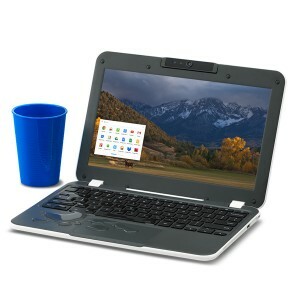 Each student in the participating middle schools will receive a CTL Education Chromebook NL6, a ruggedized Chromebook designed specifically for education. Unique features include a retractable carry handle, reinforced ports and hinges, non-slip texture, anti-peel keys and 180-degree rotating camera. CTL’s comprehensive package includes a robust set of software and apps for education that can be used with the CTL Education Chromebook NL6. NcLab® – a powerful and fun way to learn to program & 3D model. WeVideo® – easily create and share great looking videos. Desmos Graphing Calculator – a fun and easy way to learn mathematical concepts. PocketLab® – a science lab that fits in your pocket. LabCamera® by Intellisense – conduct physics, biology and chemistry experiments. Noteflight® – create, read and print music notation. Securly® – provides a safe and productive environment for student internet use. Google Chrome Device Management – makes it easy for school IT administrators to deploy and manage users, devices and apps. Google Classroom – helps teachers create and organize assignments. Google Apps for Education – easily create, share and edit files in real time. Nevada Ready 21 is a statewide initiative that provides students with an equitable, technology-rich education that supports high standards, an engaging learning environment, and the development of the 21st century skills students will need to fuel the economic growth of the state. When learning is directed by a student’s own inquiry, teaching becomes more effective and naturally engaging. Nevada Ready 21 ensures 24-hour access to a laptop for Nevada middle and high school students with the initial phase targeting middle schools. In addition to providing digital learning devices for each student, the program will deliver comprehensive professional development training and support for teachers and administrators as well as improving broadband internet access in schools throughout the state.